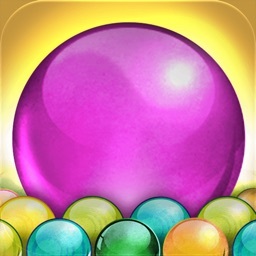 2.500.000 people addicted to Toy Balls! can't be wrong! 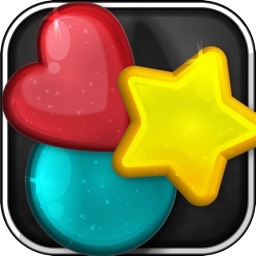 520.000 Game Center players! #1 free app in UK & France! #1 game in 30 countries! #4 free app in US! 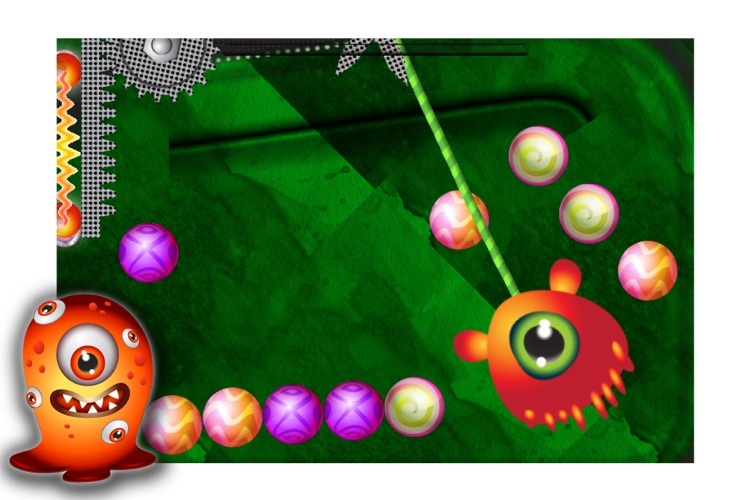 “Its levels of innovation in introducing physics to the match-three genre, along with its unique and challenging stage designs, make Toy Balls! 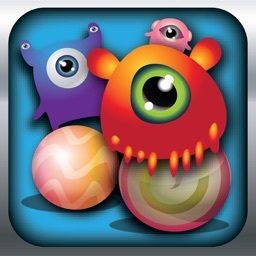 a highly recommended puzzler for the iOS platform.” — Jamie Skelton, Associated Content from Yahoo! 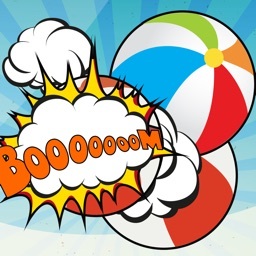 In the world of Toy Balls!, balls move and roll across a wooden universe with electro zappers lying in wait to toast and zap the innocent balls. 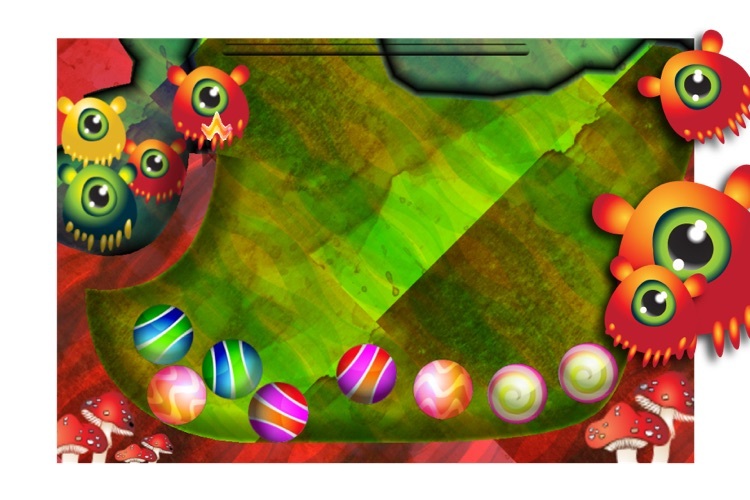 Save them by chaining as many balls as possible, in this addictive and innovative game. Combining intuitive game play, unique ball physics, tricky level puzzles, and crystal clear visuals, Toy Balls! 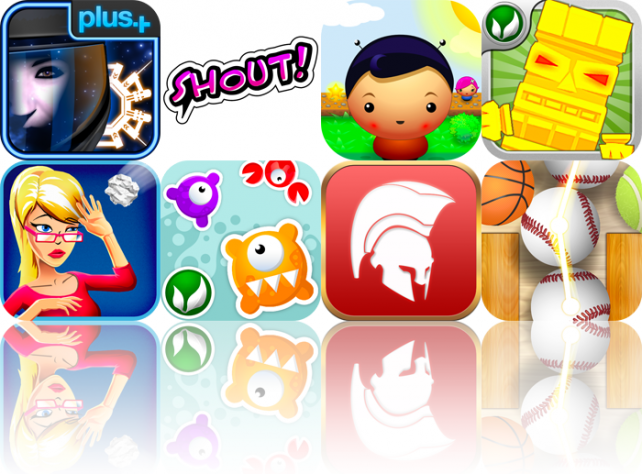 is your perfect fix for hours and hours of endless fun and entertainment! Toy Balls! combines realistic ball physics with simple, yet accurate, game controls. 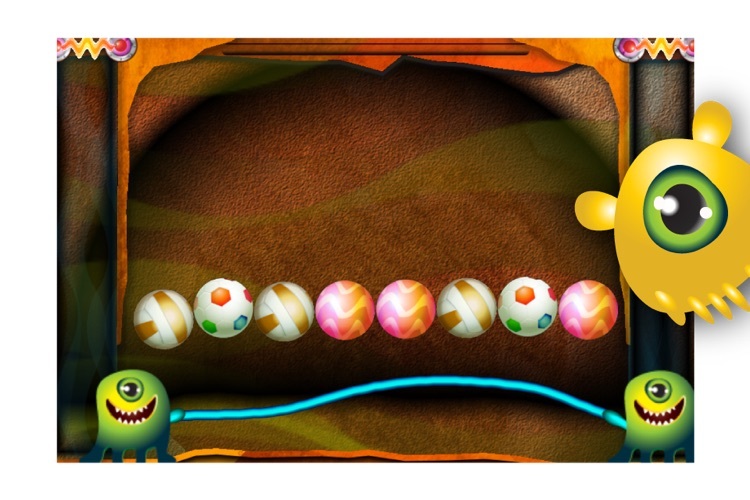 Swipe your finger across 3 or more balls of the same kind to save them and gain points. It’s that easy to learn and play! 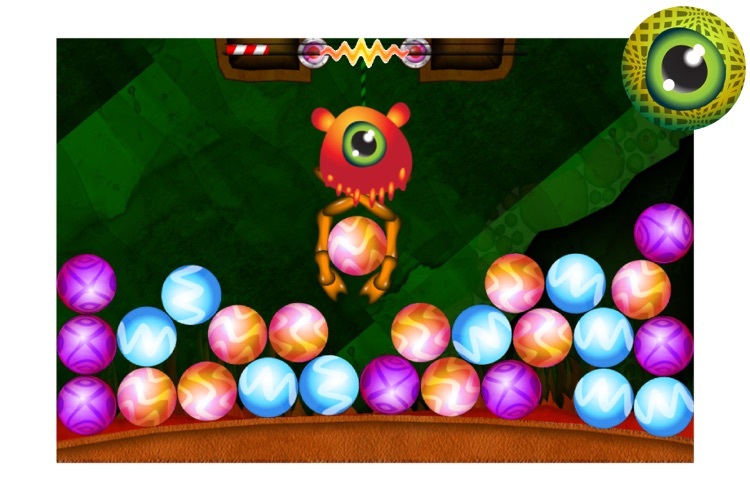 The more balls saved, the more will fall in, pushing them closer to the electro zapper. Think about their physical properties before you chain them. Certain balls will bounce more, while others weigh more, therefore affecting the game play. 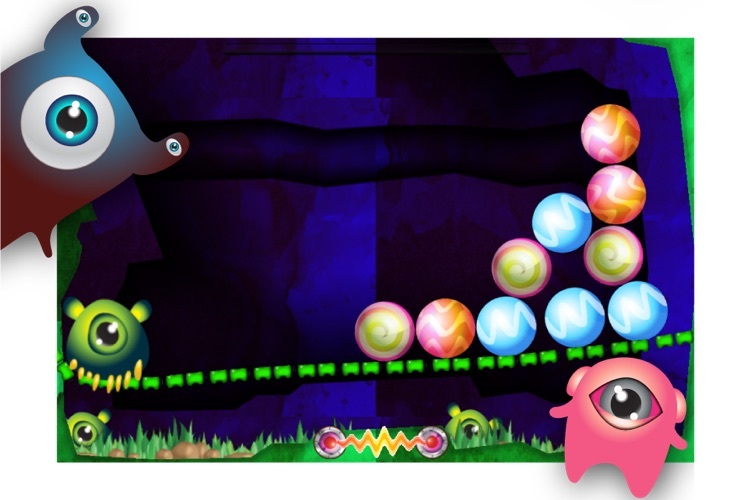 Every level has different obstacles and electro zappers. It is not always easy to save your balls! Depending on your score at each level, you are awarded up to four stars. In some levels this is easy, in others it is deviously difficult, so you will have to use your head and skills to collect as many stars as you can. Always remember that the longer the chain, the higher the scores and achievements obtained. And, who knows, by maximizing your score you may unveil a well-kept secret in the future! 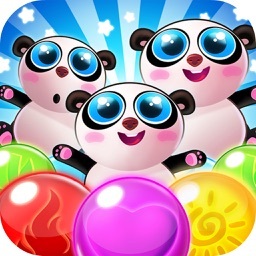 Players can see how their scores compare with others throughout the world via online leaderboards and achievements in Game Center. There all multiple leaderboards. One of them corresponds to your total score, while others refer to scores of individual levels. There are loads of achievements waiting for you to fulfill. Some of them are dead easy, while others are difficult, so you will have to work hard to collect as many achievements as possible. 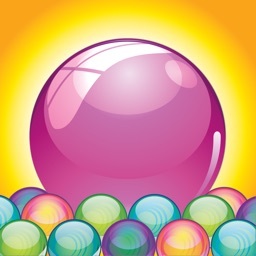 Similar Apps to Toy Balls! Travel across the universe taking on aliens and pirates, go on a Walkabout to collect magic stars, and shout at people on Facebook with today's AGF list. We also have a physics-based matching game, a line-drawing game, an Office Gamebox, and more.